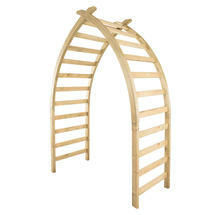 Inspired by the iconic whalebone arch at Whitby. 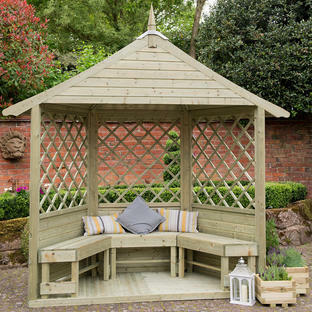 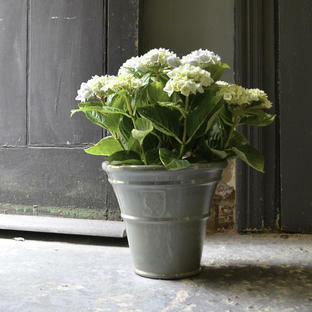 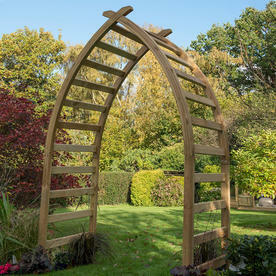 The Whitby Arch will add a beautiful focal point to any garden, and is available in two sizes to suit your space. 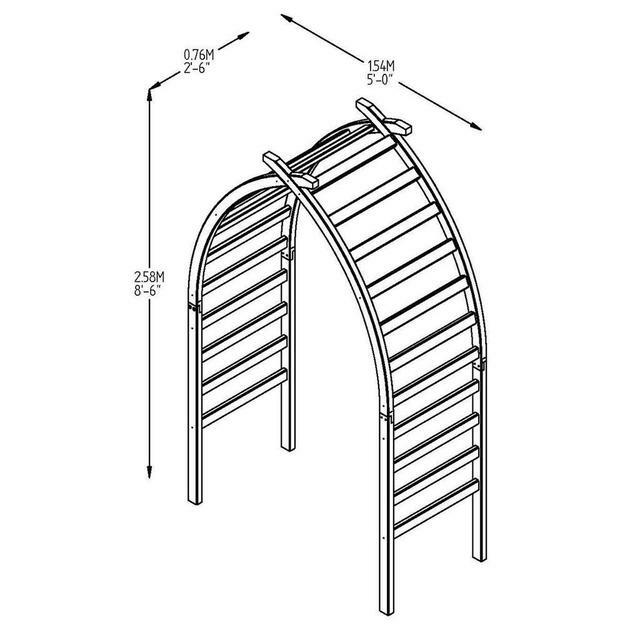 The thick section rails are perfect for training climbing plants, and combined with the dramatic extended arch, can create a shaded area in the garden. 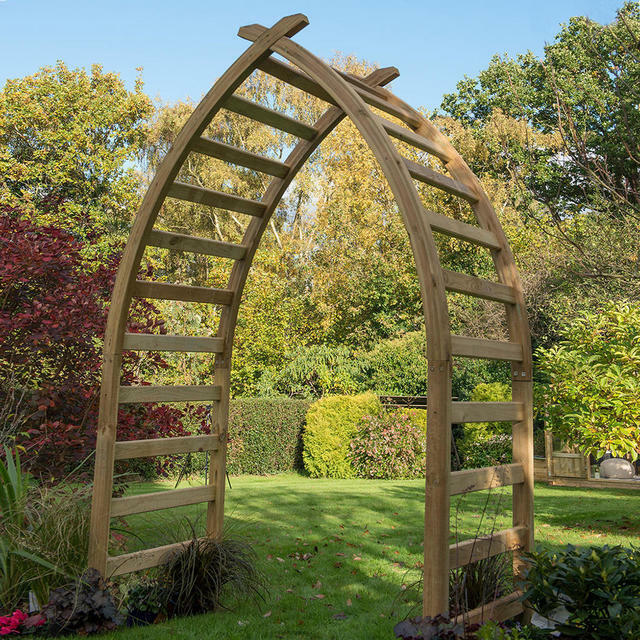 All the timber used for the Whitby Arch has a smooth planed finish, and is pressure treated with preservative to protect it against rot for 15 years. The arch is tall enough to set into the ground and still stand over 2m high; by sinking the arch into the ground you provide a more stable structure that won’t be affected by harsh winds. 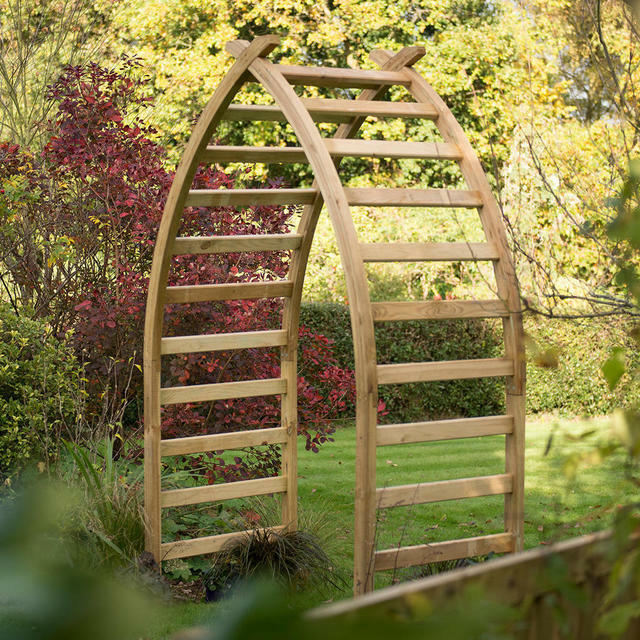 The arch features posts with an extended curved section that can only be achieved using carefully cut and laminated timber. 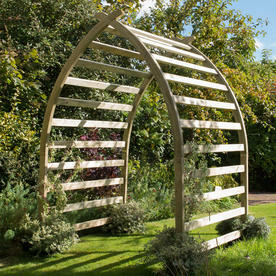 The posts are linked with thick section rails and cross at the top, to create a graceful and unique garden structure. 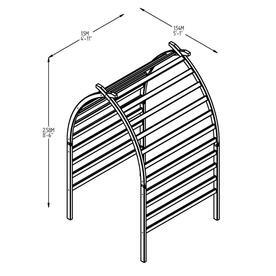 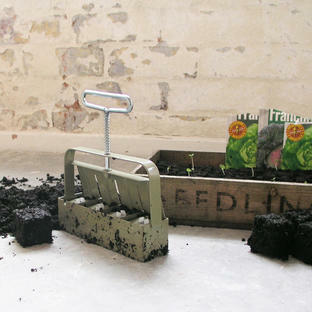 Delivered flat packed, with easy to follow step-by-step instructions, and all the fixings included.